I thought that for today's post I'd give all of the nervous doodlers out there a hand and show you a straightforward project that looks stunning! You can complete this page with just a few materials and with only a little experience and imagination. 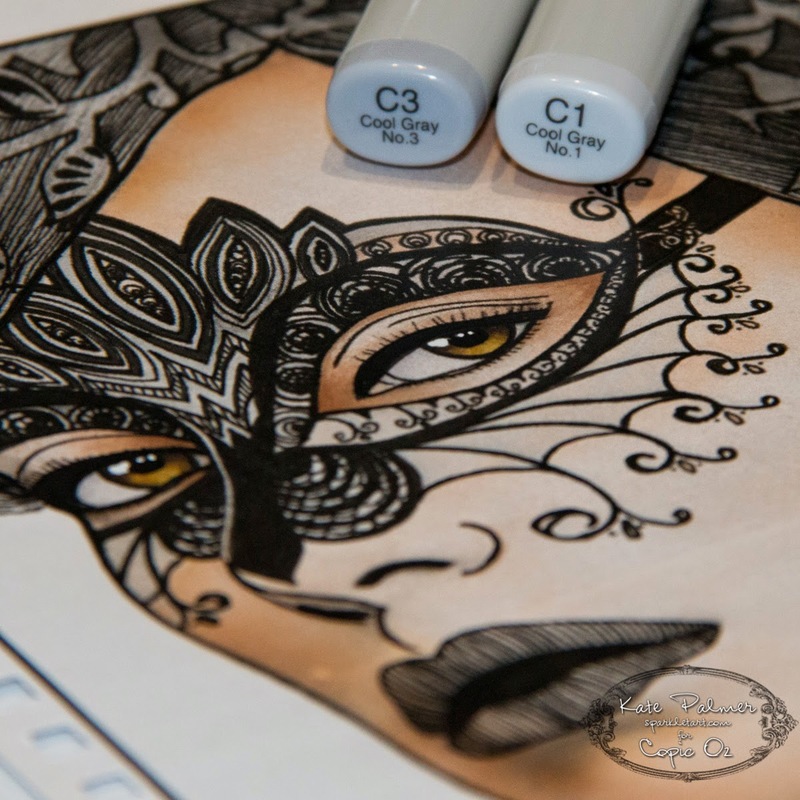 Now this is quite a step-by-step project so grab your Copics and let's get started, because we are going to be creating this masked lady! 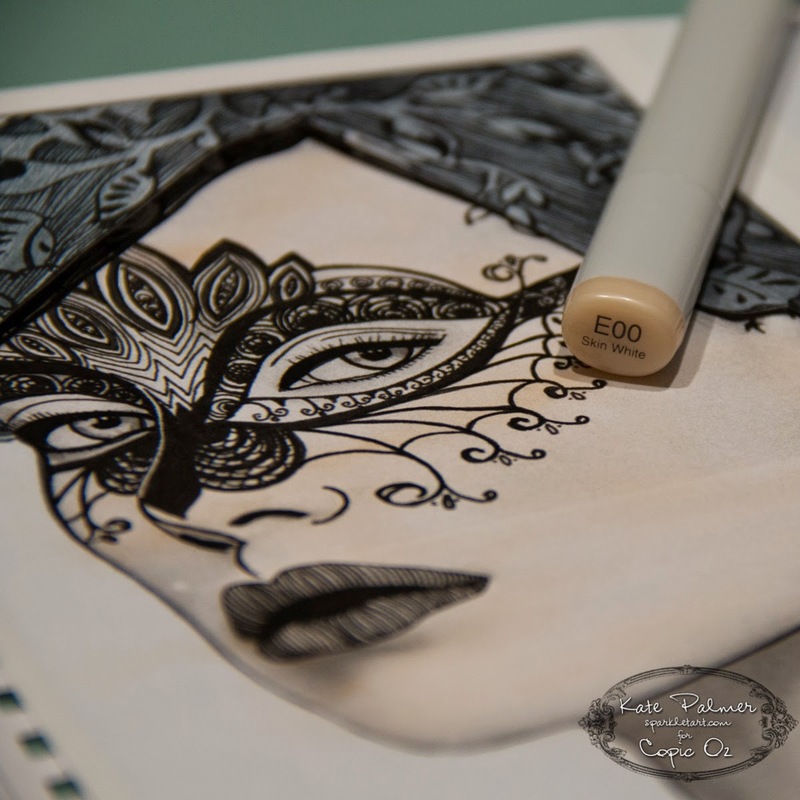 Copy or print a black and white portrait onto Blending Card. For mine I have scanned an image from a magazine advertisement and using a black and white laser printer, I have printed this directly onto a page in my Blending Journal. 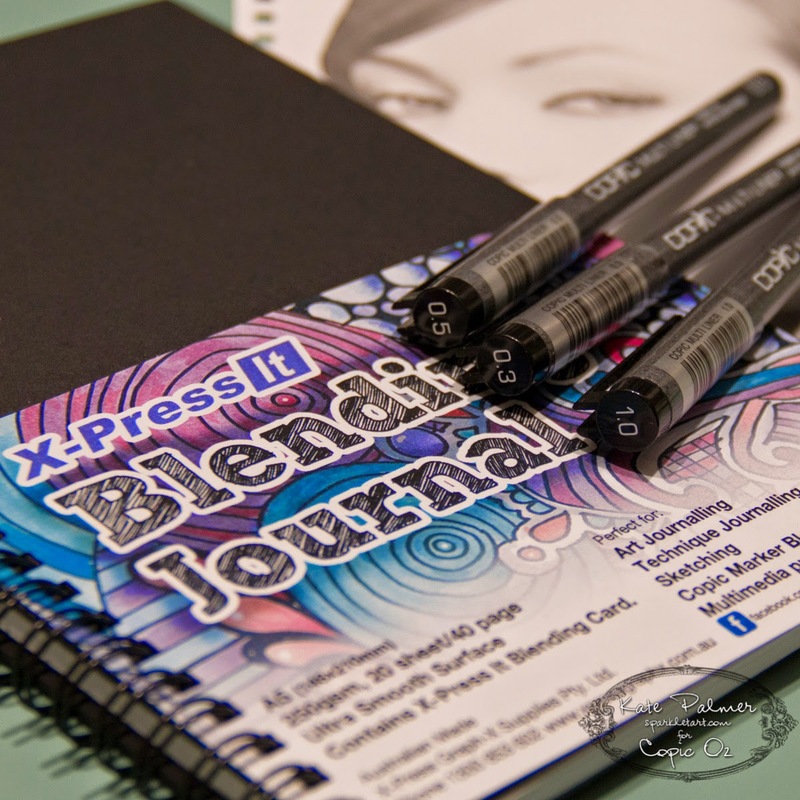 You could also print onto a piece of Blending card and glue this into your journal later. 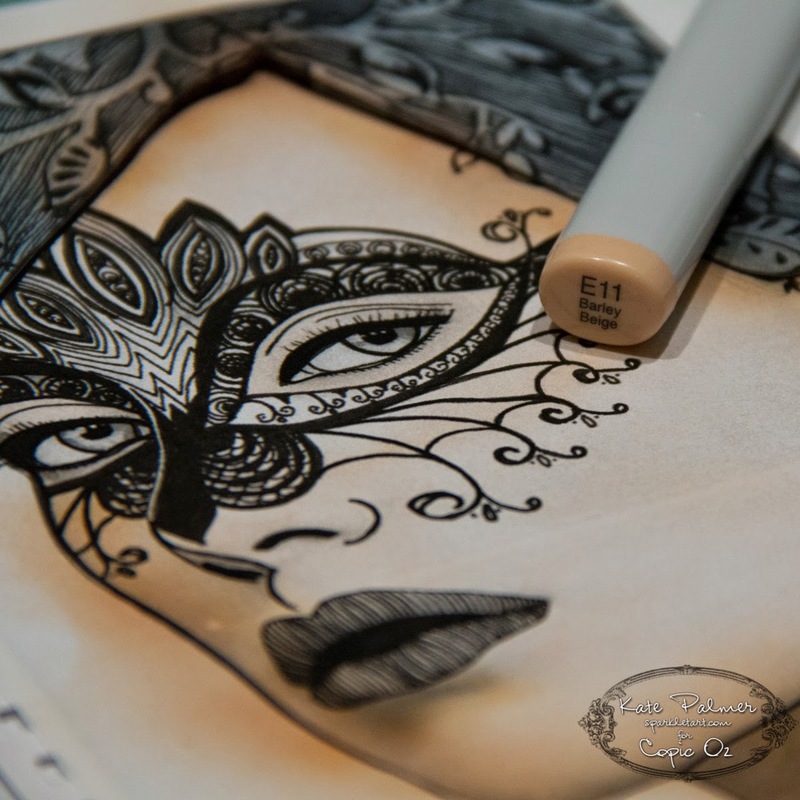 If you are a little more adventurous you could draw your own image or even use a face stencil as the basis for this technique. 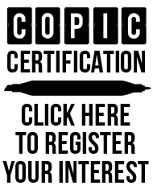 Using your Multi Liner 1.0 outline the major facial features - you are aiming for a comic book style outline for this step. Colour in and dark areas (nostrils and inside mouth) for a dramatic look. 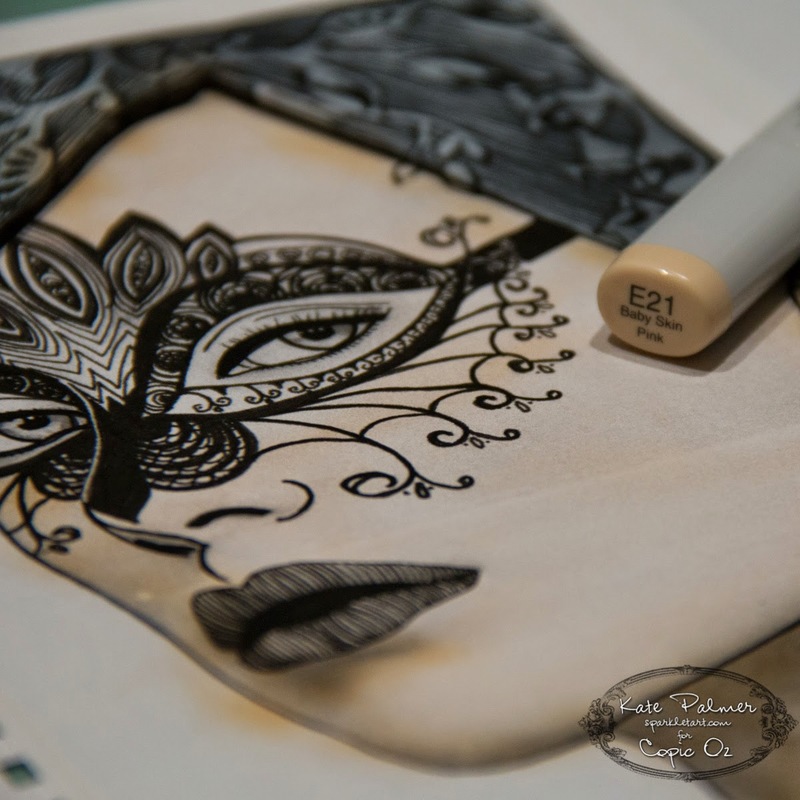 Lay tracing paper over the face and plan a simple mask - the tracing paper allows you to draw and re-draw the mask until you are happy with it. 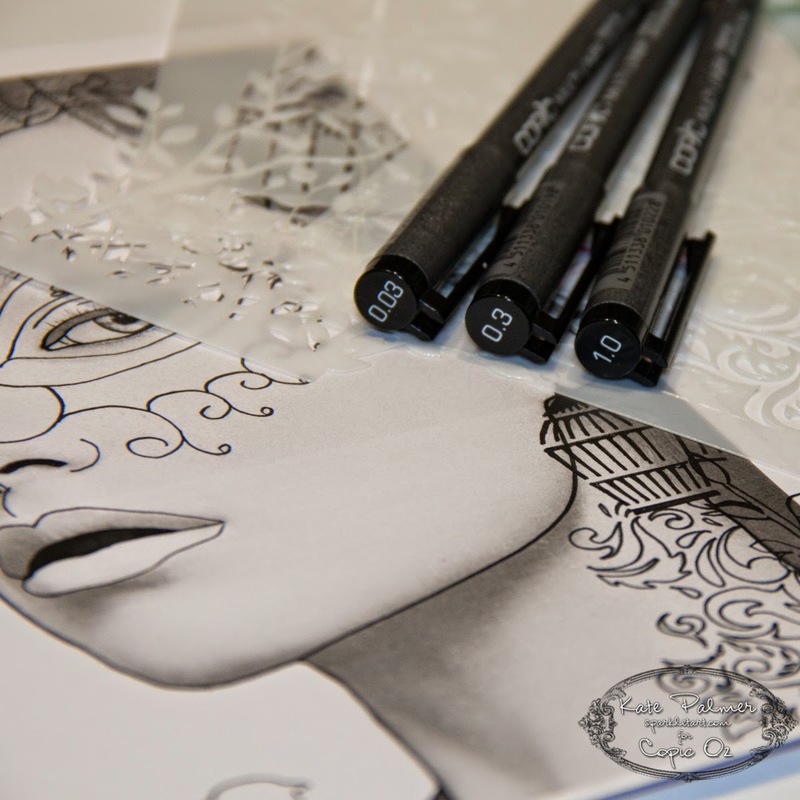 Once satisfied with your mask design, trace the image onto your face in pencil. 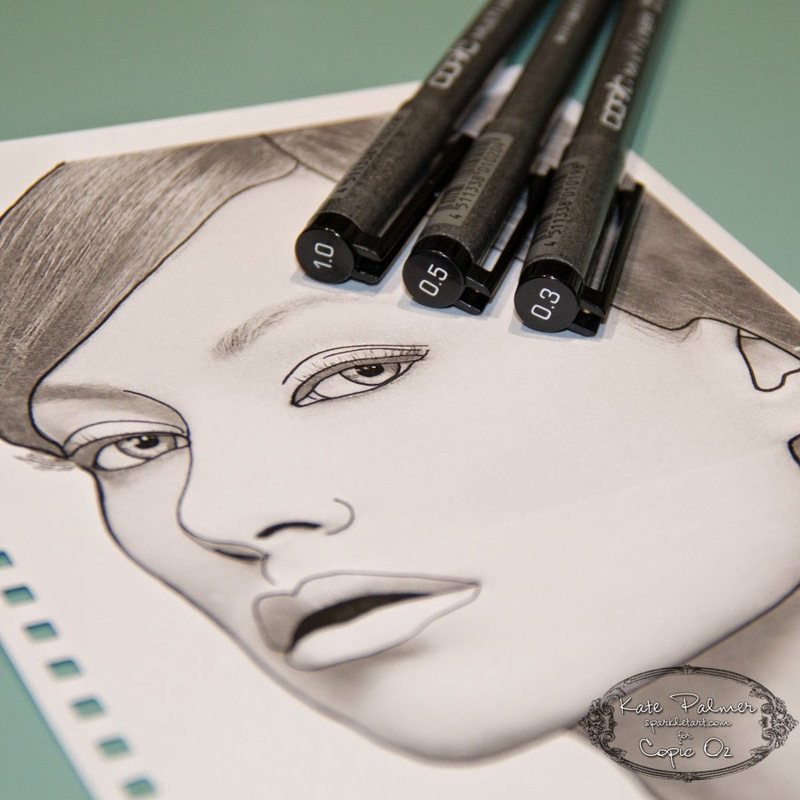 Go over the pencil with Copic Multi Liner and erase all signs of pencil marks once the ink is dry. 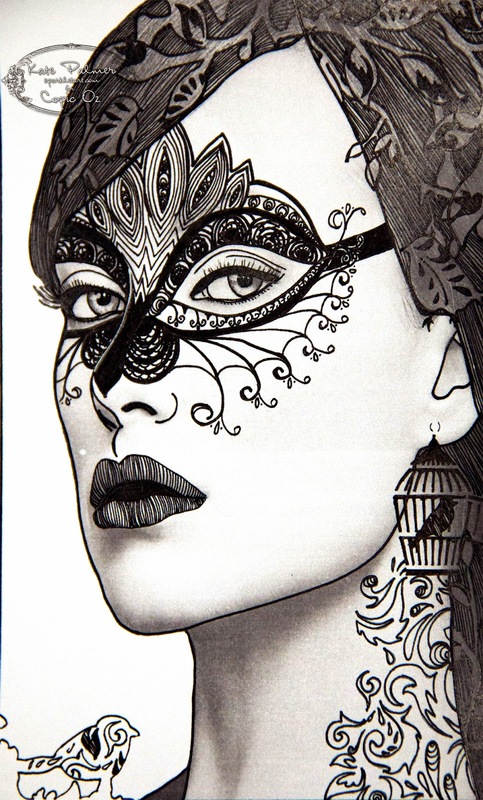 If not sure what to draw, Google filigree masks for interesting ideas. 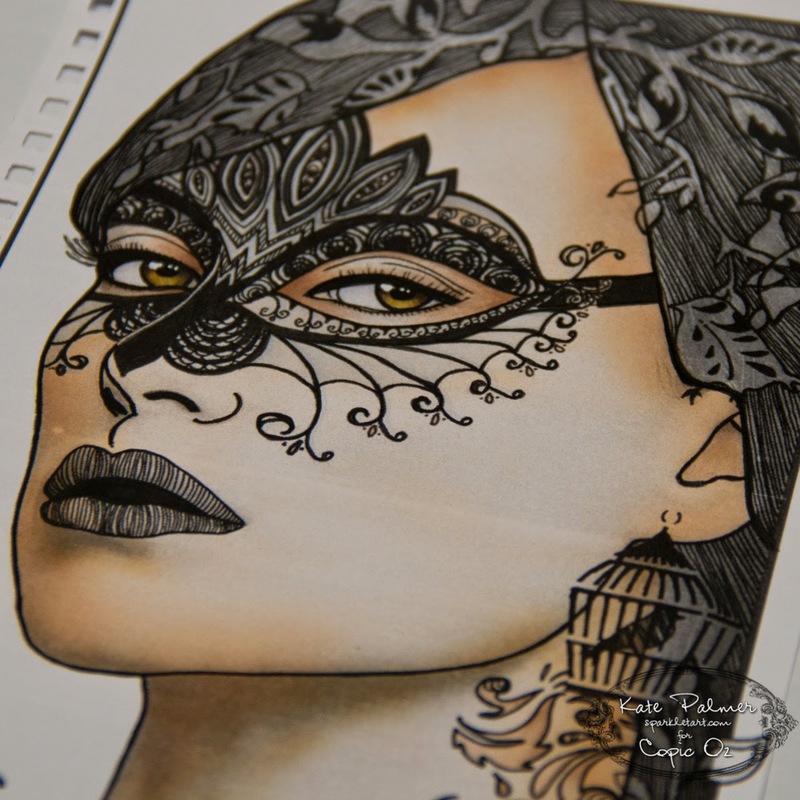 Grab some of your favourite stencils and add stencilled designs to your image, you may like to use these on the hair, the mask or even the face! 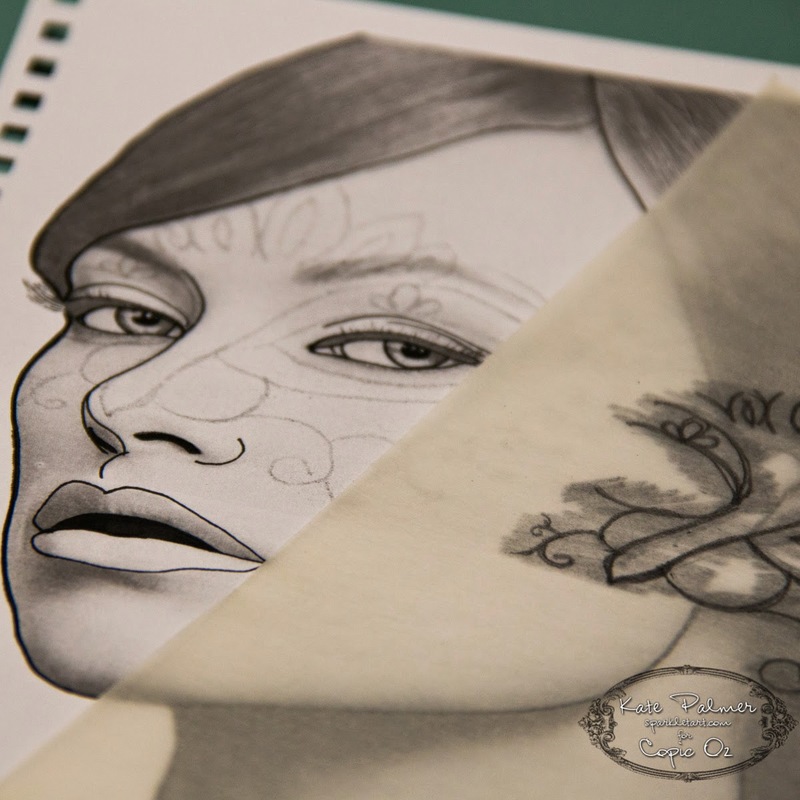 You may like to draw outlines only or use the images to add design elements eg: a birdcage ear-ring! Add as much or as little doodling as you like. If you have a look at mine below you will notice I've used lots of repeating patterns and have varied the width of my lines for some added drama and to really draw the attention to the eyes. You can leave it like this or you can be brave and add a little colour - if you are nervous about ruining your art then either take a photo or scan your image, you can always print the black and white image onto card and start again! If you have an airbrush this is a very quick way to colour the base layer of skin on large images (which is what I've done using E00, E11 & E21) you can also do this by hand if you don't have an airbrush. Either way add as little ink as possible - you only want the skin to have a hint of colour. 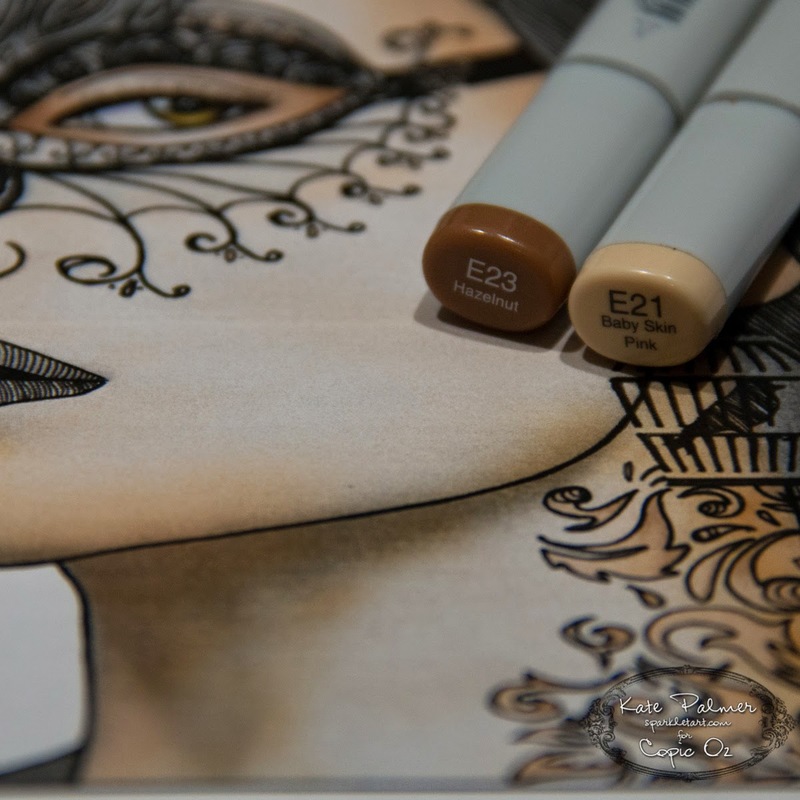 Use E00 to add a base layer of colour to the skin - I added an even layer all over the face and neck. You might be able to see that I had cut a mask to go around the face and protect the background and hair - this made sure my airbrush work stayed clean and crisp. Be guided by the shadows on the image and add E21 to these shadowed areas. Finish colouring the skin by adding E11 into the shadows for a little extra depth, I've also added a little extra around the jaw and hairline. If you are using a mask - you can remove it at this point. 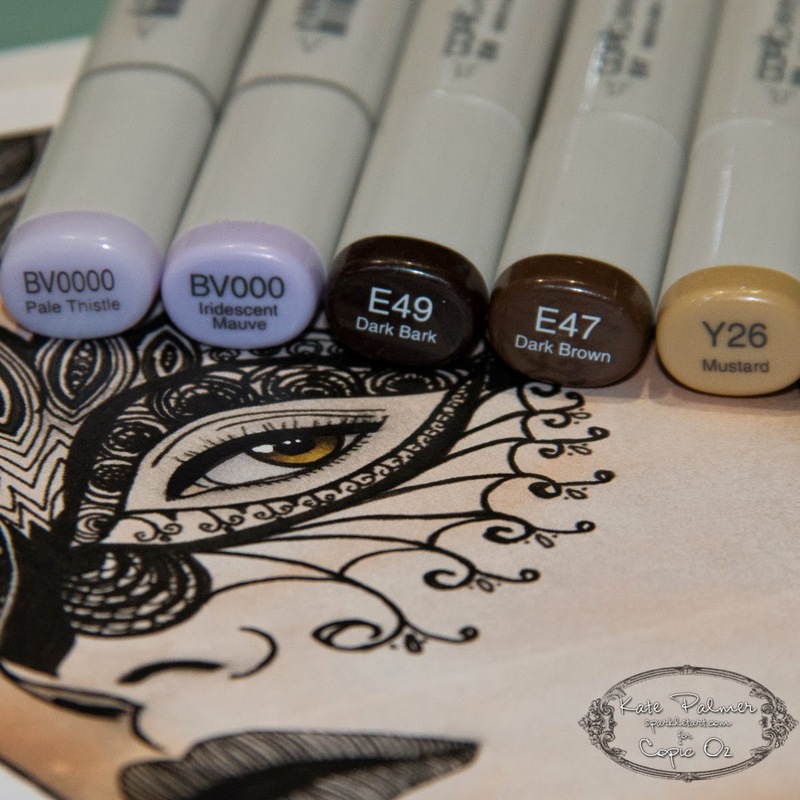 Using BV0000, BV000, Y26, E49 and E47 - carefully colour the eyes - these are the focal point of the whole page so pay attention and colour carefully. 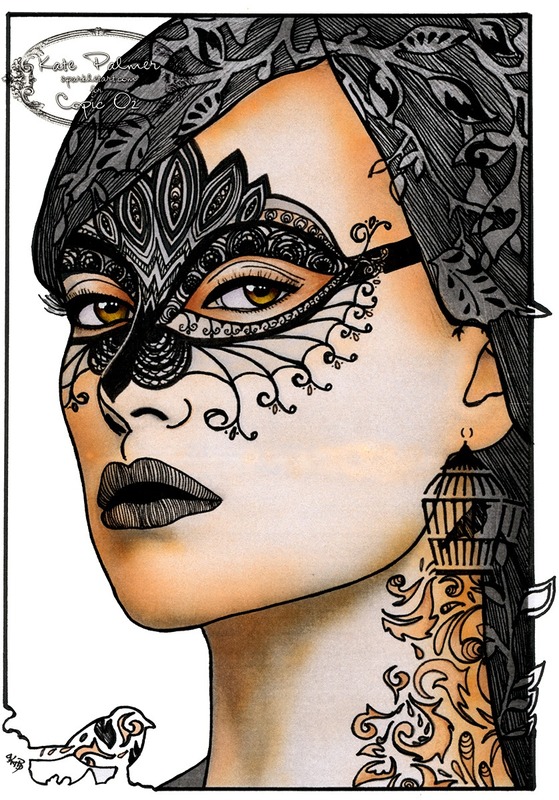 Add some grey to the mask to distinguish it from the face - just a little and keep it light. I used C1 and C3 - blend with a little E00 if it begins to look a little too grey. As a final touch add E23 and E21 to the pattern on the neck and as shading around the eyes - really amp up the colour near the eyes. You can immediately see that by colouring the eye area more heavily than the rest of the image, it really focusses your attention. I've intentionally left the hair and background uncoloured to enhance the look of the face. By keeping the colours to a minimum and using what is essentially a monochrome palette, I think it produces a softer look that is still appealing. 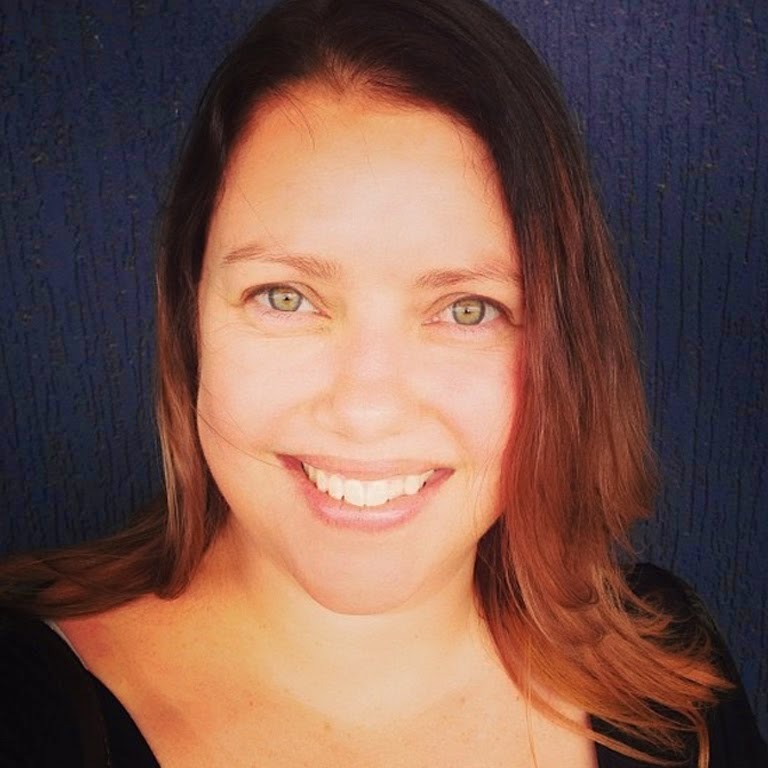 So while at first glance this project may look difficult and complicated, by taking things step-by-step I think this is something anyone can try! Such a cool tutorial Kate!!! 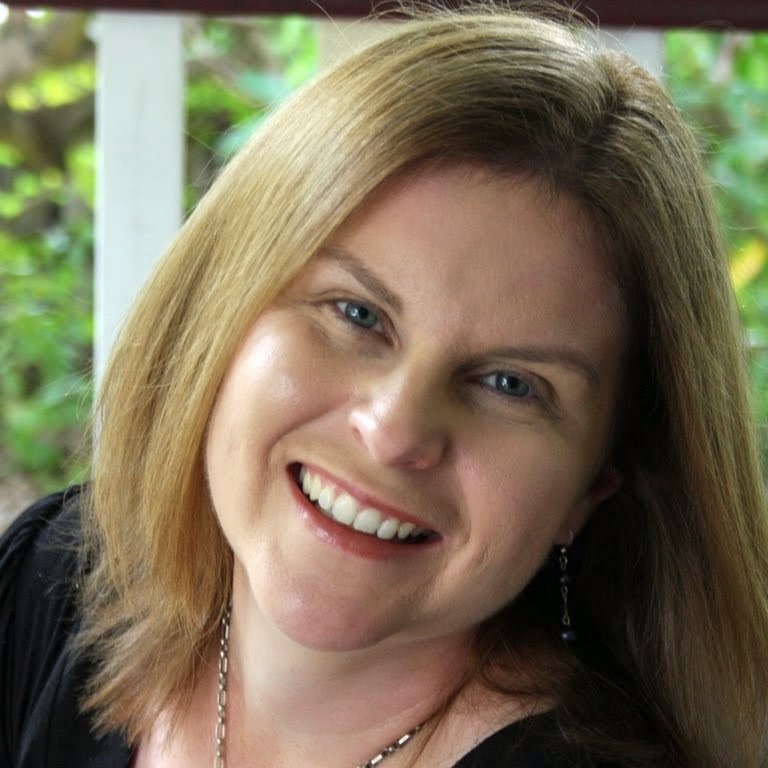 Nice tutorial i really like it thanks for sharing such a great idea, is there anybody knows best Cartridge Set Pack for compatible Lexmark PLATINUM PRO905 in Australia?